Sundays from 2pm to 3.30pm. Classes will recommence in 2019. Next dates: March 17, April 28 and May 19. 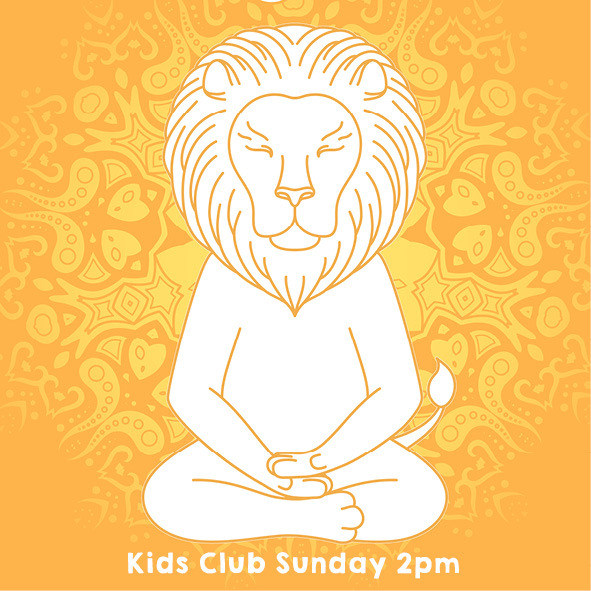 Kids Club is a meditation and activity class for children aged four to eleven. It helps them gain confidence and joy, and teaches them how to manage unhappy minds and experience mental peace. Happy peaceful minds make happy peaceful kids! Sessions include a short guided meditation, stories, games and a creative activity. Refreshments are served at the end. Everyone is welcome to attend. We ask that parents remain on the premises with their children. Parents are welcome to join in. We encourage attendees to reserve their places. The cost is £6 per child, or £10 for a family with two or more children.